National Strength and Conditioning Association - C.S.C.S. 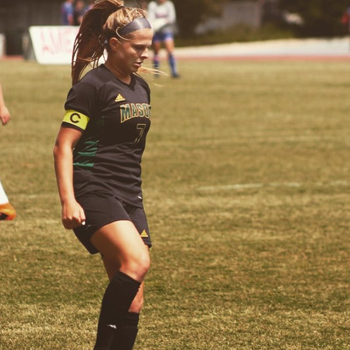 Emma Starr is a recent graduate of George Mason University in Fairfax, VA. She played Division One soccer for 4 years and continued her career playing professionally in England for 6 months. She graduated University with a B.S.in Kinesiology and a minor in Psychology. She is a Certified Strength and Conditioning Coach with a love of soccer, running and training.